Just about any forest could be an enchanted forest if you look closely enough. Did you know that trees can talk to each other? 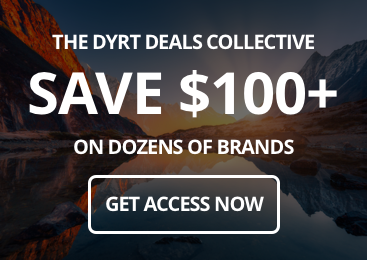 And that The outdoors are pretty magical on their own, but sometimes you might want an extra bit of enchantment on the side of your camping experience. A spot that makes you feel that anything is possible, or that fairies are lurking behind the trees, ready to wave their wands when you’re not looking. The forests on this list have a special ability to evoke a sense of awe, an element of mystique that you won’t find in every woodland. We can’t promise that you’ll find fairies and wizards, but we also can’t promise that you won’t. 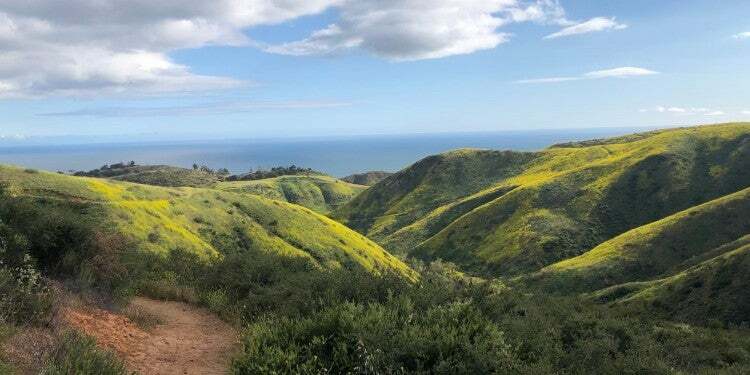 Image from The Dyrt camper Lauren E.
Let’s get started with an area that is indisputably enchanted—the proof is right there in its name. The Enchanted Valley is part of Washington’s Olympic National Park, a gorgeous forest in the Pacific Northwest. The Valley even has its own fairytale cottage, the Enchanted Valley chalet, which is on the National Register of Historic Places. To camp in the area, register at the ranger station for a backcountry camping permit. You’ll also need a bear canister as bears are very common. 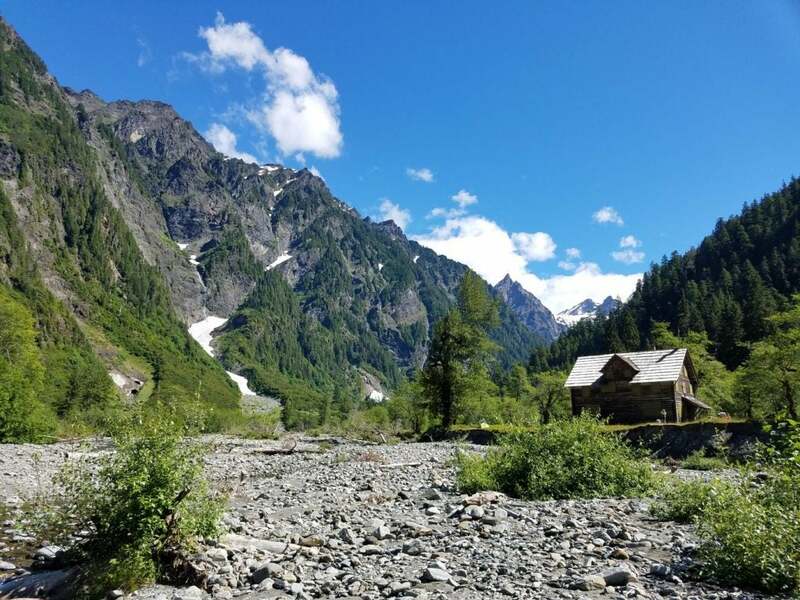 The Enchanted Valley Campground is within easy access of the East Fork Quinault River Trail. It has toilets and fire rings but you’ll need to bring your own water. You can also try Pyrites Creek Campground, though be aware it is about 9.5 miles from the trailhead. “It’s impossible to say too many good things about the Enchanted Valley trail. 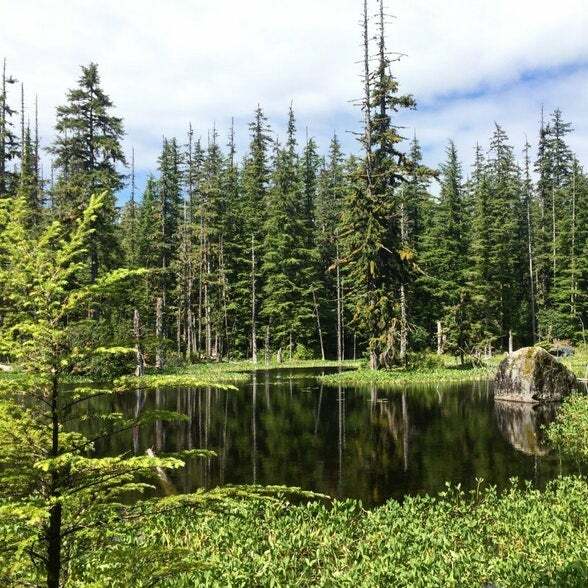 Amazingly beautiful river, massive old growth, elk, bears, an abundance of huckleberries and blueberries, waterfalls… I could go on and on.” –The Dyrt camper Lauren E.
Okay, full disclosure: Heron Pond Preserve is technically a swamp. But as far as swamps go, this one is pretty magical. It’s filled with bald cypress and water tupelo trees, which are some of the oldest trees in Illinois. Follow the boardwalk as it winds through this mystical landscape and its hard to believe you’re in Southern Illinois. Keep your eyes peeled for herons, bobcats, river otters, and swamp rabbits. The Shawnee Forest Campground just outside of Vienna is a short ten-mile drive to the preserve. It’s a full-service campground with water, power, and toilets; pets are allowed and you’ll find both tent and RV-friendly sites. Alternatively, camp at Ferne Clyffe State Park. It’s about 20 miles from Heron Pond, but makes a great base for exploring the area. You’ll have access to water, toilets, and fire pits at camp, as well as the mystical Shawnee National Forest at your doorstep. “The area is really a hidden gem – one has to hike down to discover the natural canyon with the awesome sites. A site of interest nearby is the Garden of the Gods wilderness, which 300 million years ago was the bottom of a sea.” –The Dyrt camper Anton T.
Image from The Dyrt camper Bri L.
If you’re looking for a tree with magical properties you can’t go much further than the California redwood. These ancient trees are fire-proof, disease-proof, and insect-resistant thanks to their thick grooved bark. On average, these massive trees are 500 to 700 years old and have been measured as tall as 379 feet. 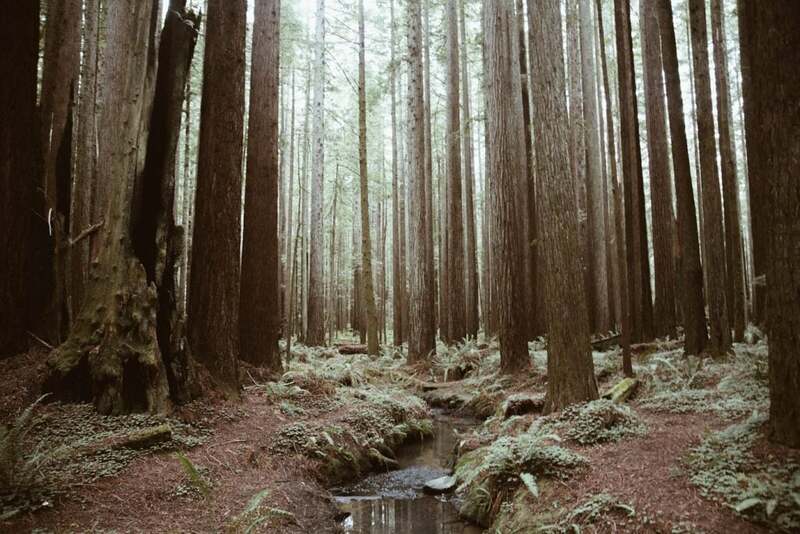 To camp amongst the redwoods, reserve a spot at the northernmost campground in the Redwoods National and State Parks, Jedediah Smith Campground. “The campground is beautifully situated among the majestic redwoods, and the flora and fauna that so brilliantly thrive under their canopy. The growth of all things green offer a decent amount of privacy in what might otherwise be a crowded campground.” –The Dyrt Camper Wanderlust C.
You can also wake up to the redwoods at Florence Keller County Park. Head to the northeastern US for the storybook surroundings of New Hampshire’s White Mountains, where you’ll find beautiful scenery and a network of trails to take on. The King Ravine Trail near Randolph is challenging, but high on the enchantment factor. Moose Brook State Park is a good place to camp, as it’s got sites for groups, RVs, and cabins for rent. Fires and pets are allowed. “There are many hiking trails in the park and a ton of great mountain biking terrain in the park and accessible from the park.” –The Dyrt camper Sarah C.
There’s also the Dolly Copp Campground, a great location for hikers keen to summit the peaks of the Presidential Ranges, though be warned this popular spot can get busy. 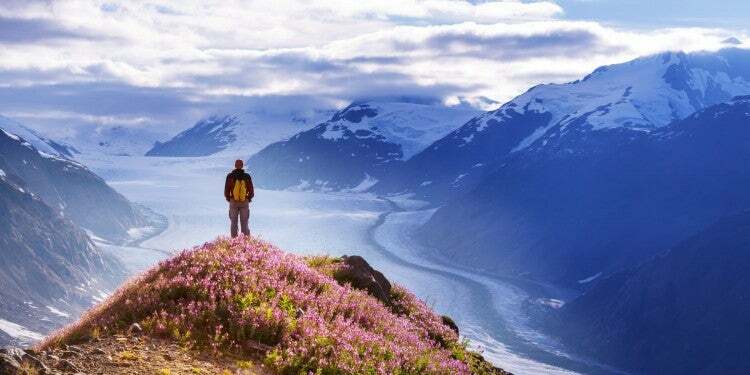 Bartlett Cove in Alaska isn’t easily accessible, but there’s a sense of accomplishment that comes with seeing a place that most people never reach. The temperate rainforests are blanketed with moss and greenery, while just beyond the trees are glacial waters. Icebergs once dominated the landscape. Although they melted about 200 years ago, the magical power of nature and time remain, as much of the flora and fauna is still affected by the Neoglacial Ice Age. Bartlett Cove Campground is a free, walk-in campground about 1/4 mile from the public use dock. It has fire pits and a warming shelter, but no drinking water. Ranger programs and kayak rentals are available; free permit required. Seven miles south of Salem, Oregon, is a bona fide enchanted forest that you’ll have to see to believe. It’s got all the essentials: Storybook Lane, an Old European Village, the Big Timber Log Ride, and of course, a fairytale castle. This Enchanted Forest is a little different — it’s actually a theme park opened in 1971, the brainchild of a father who was frustrated by the lack of family activities near Salem, Oregon. Roger Tofte purchased the land for 4,000 dollars and continued working at his day job as he toiled away on the weekends to build a magical world for kids. Though there’s no camping at the theme park itself, there are plenty of family-friendly options in Salem like the Phoenix RV Park and Salem Campground and RVs. You can also venture a bit further afield to camp at Silver Falls State Park, one of Oregon’s most popular state parks. It’s got waterfalls, trails, and plenty of charm, all within a 40-minute drive to the Enchanted Forest. 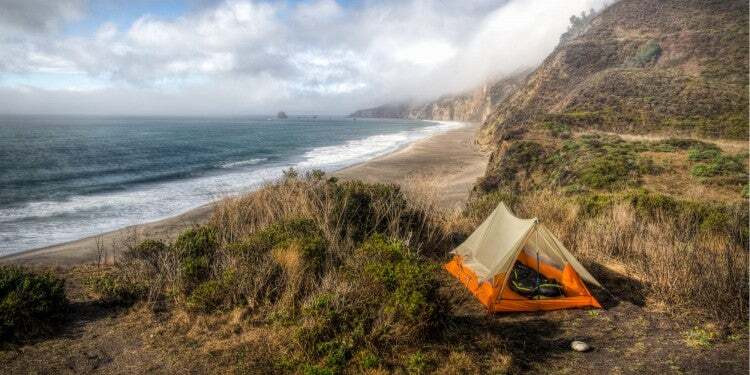 “Such an awesome place to adventure! 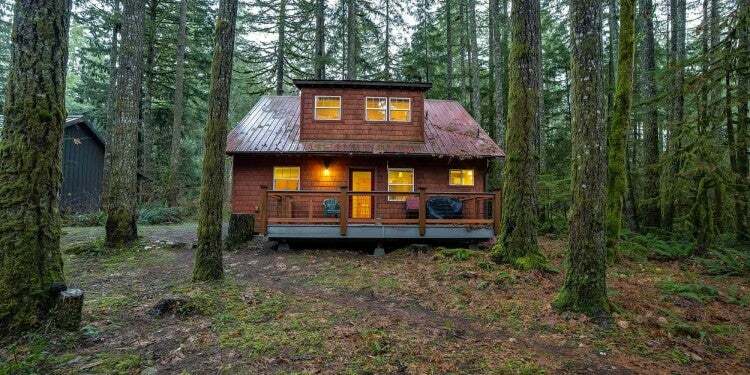 Everything about it reminds me of a fairy [tale].” — The Dyrt camper Kelli D., at Silver Falls. 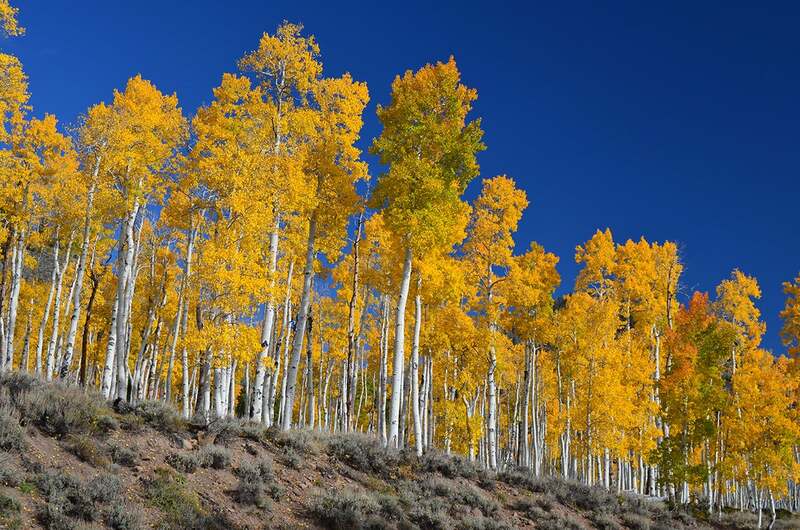 Forty-seven thousands trees make up “Pando,” a grove of quaking aspens in Utah’s Fishlake National Forest. But those thousands of trees are actually just one; each is genetically identical and shares the same root system. Some estimate that Pando is over one million years old, making it one of the oldest organisms on Earth. Staring at the repetition of thin white trunks is hypnotizing — especially with the knowledge of this organisms unbelievable size and age. Sadly, this wise old organism is in danger. Deer are eating the new sprouts and preventing Pando from regenerating. So now might be time to go see the second largest living organism on the planet. 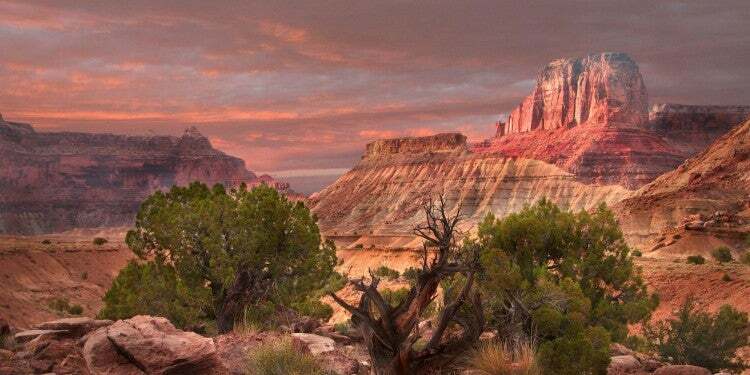 You can camp at another magical slice of nature, not far from Pando. Doctor Creek Campground sits on the southern tip of Fish Lake, Utah’s largest mountain lake. Keep your eyes open for an enchanted forest that isn’t on this list. 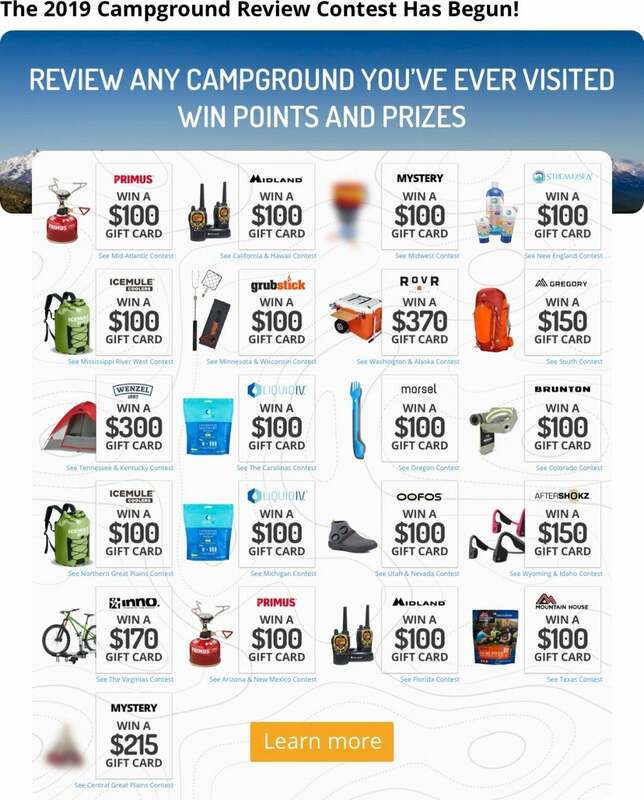 It could be whichever one you camp in next!